“The annual Fête de la Musique has garnered a huge following through the years. 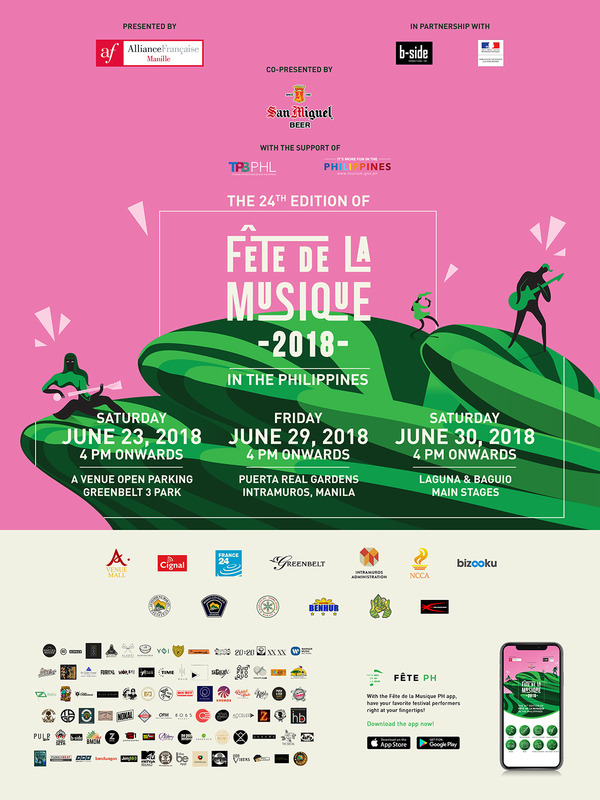 As it gets bigger, we would like to give music fans in the Philippines the best festival experience in every way possible,” says Jean-Pierre Dumont, executive director of Alliance Française de Manille. “With the help of the mobile app, we are one step closer to that goal by keeping up with the times when everything is searchable online.